100 shades!!! Can you believe PÜR Cosmetics !!! Wow congratulations!!! 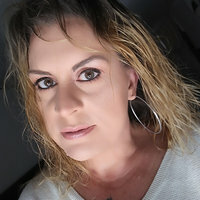 I wear the shade MN3 I am a light/medium with a light olive undertone. 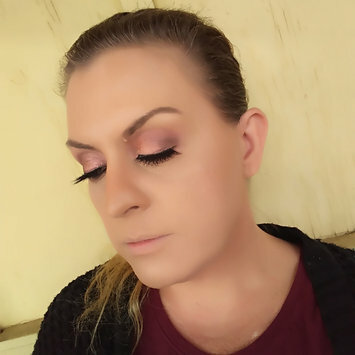 This new Foundation & Concealer is amazing! I have put this through tests like you would not believe! *For starters about my skin; oily, large pores, acne prone, uneven skin tone due to scaring. *The Packaging; Has a pump and a doe foot applicator. -Use the pump (works amazing with the BHOLDER brush) 2 pumps will give you a full coverage. (W/without primer for oily skin, Dry skin use a hydrating primer) For a medium coverage use the Doe Foot applicator to apply to skin. 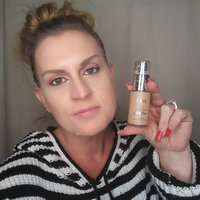 -Typical with PÜR this foundation is loaded with skincare properties! And also helps save you from the effects of Blue Light from electronics. 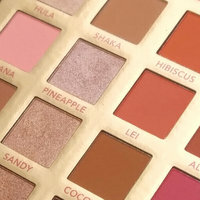 -I I recommend ordering this from Pur Cosmetics. 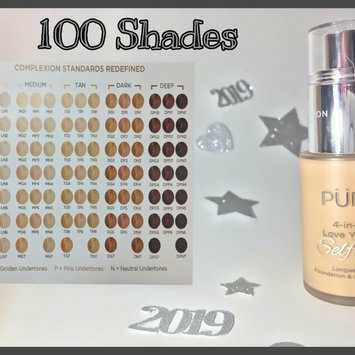 Com so you have all 100 Shades available, because the last time I was at Ulta they did not have it in store and the last advertisement I saw they were only going to carry 32 shades. You can also go on Instagram and search @purshadefinder to find your shade. -Before 4-30-19 You get the BHOLDER brush free with any 4 in 1 Foundation & Concealer purchase! 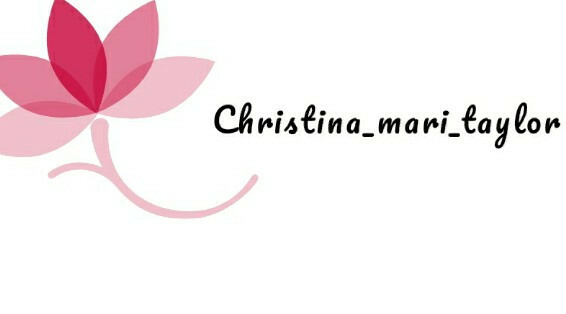 If you have any questions please contact me on IG @christina_mari_taylor and see my review there also. Erno Lazlo is my favorite luxury line for skincare. You know your skin is getting taken care of with these products. 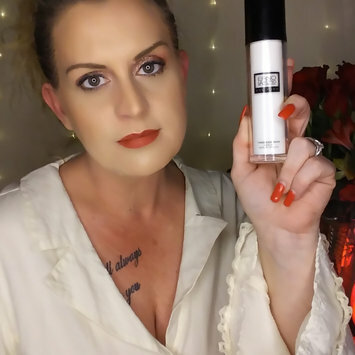 This Timeless Serum is absolutely amazing, when you first pump it out it feels like an oil, but when you smooth it onto your face it transforms into a powder feeling. Your face will absorb it very quickly and you will notice that it quickly blurs the texture of your skin. You will instantly look and feel years younger! I just got my super size sample to test and wow ! I am blown away! I really like it! The wand it the perfect size to reach all of your lashes without making a mess, pulls the lashes up and out, they look thicker and longer. These lipglosses are so pretty! You can wear them alone due to the beautiful pigmentation or add a very pretty shine to any matte lipstick. The built in light is great if you are ever in the dark or poorly lit area and need to reapply! Everyone needs these!!!! This setting mist smells amazing! Feels great on the skin and it does have a fine spray! It will help your makeup last the day and your face just feels great after using it! Girls this concealer is a must have! It's duper thick, blends out beautiful, the huge applicator makes it so easy to apply and the coverage is unreal! Oh the wearing power of this? Last all day.. BTW yes it's JEFFREY STAR APPROVED ! It comes in a glass jar with tons of product in it! Oh and it's only $5.00 !!!! Online it comes in more shades than in the store. 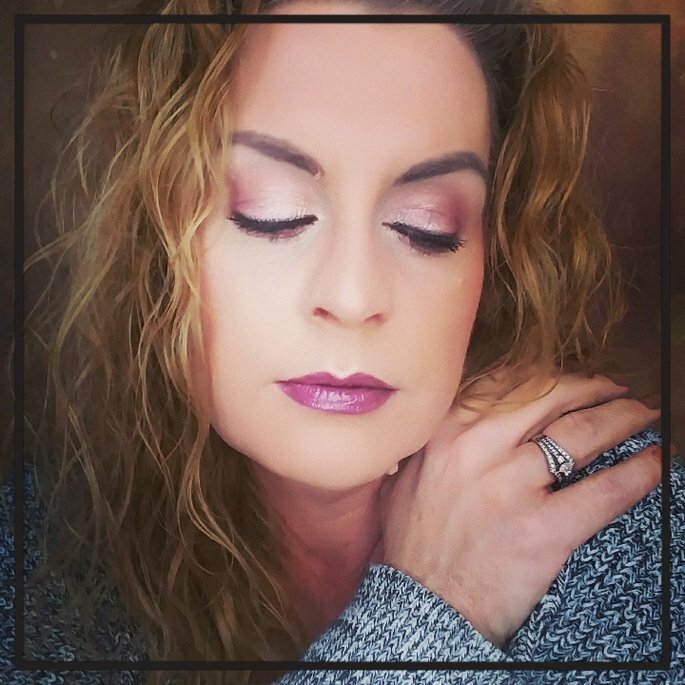 Shimmer like a Goddess for real! This hair and body shimmer spray smells amazing! The ethically sourced mica actually sticks to your skin and your hair till you wash it off! And sparkles in any light source!! !